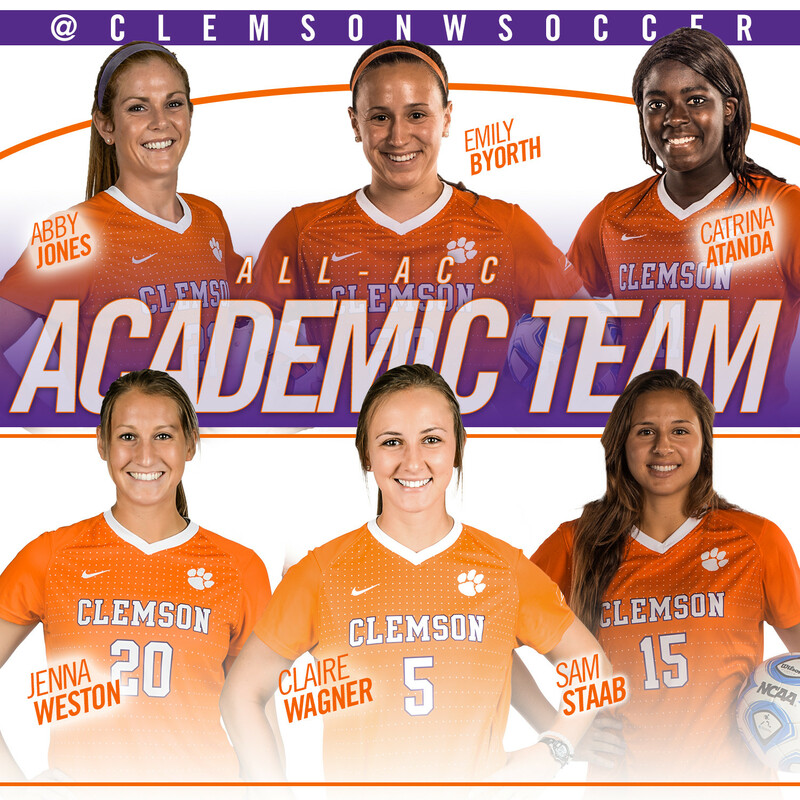 CLEMSON, S.C. – For the second consecutive year, six Tigers have been named to the All-ACC Academic Team as announced by the ACC on Tuesday. Prior to 2014 no more than two players had been named to the team. 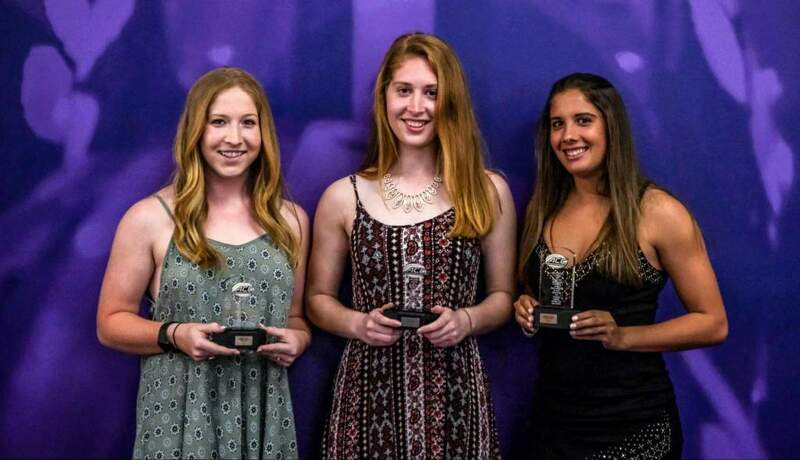 Juniors Catrina Atanda, Emily Byorth, Abby Jones, Claire Wagner, and Jenna Weston and freshman Sam Staab were all honored. Atanda, a junior midfielder, started all 20 games in 2015 recording five goals, three assists, and a team high 13 points. The English major was also named to the second team All-ACC for the second consecutive year. It is the second consecutive appearance on the All-ACC Academic Team for Byorth, who was also named a COSIDA Academic All-American after earning a place on the President’s list for the fourth time in her career. 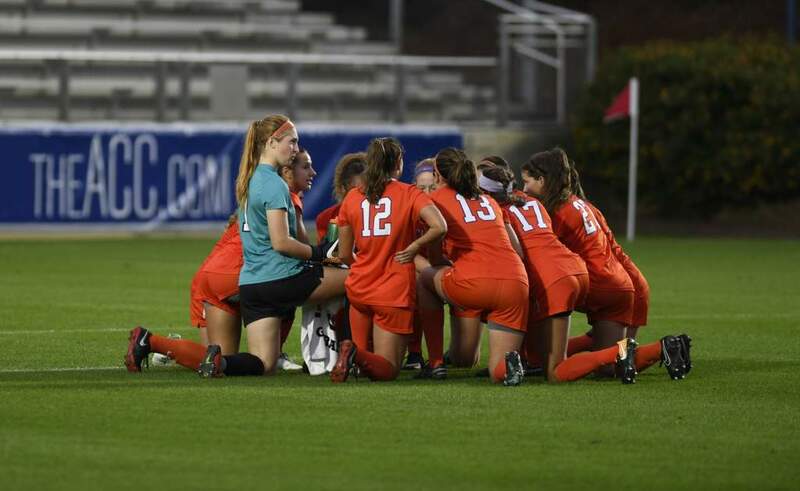 The health science major had one assist in 2015 and one goal, a game winner scored in the 106th minute to lift the Tigers over Miami in double overtime. The win was just the second win in Coral Gables in school history and the first since Oct. 11, 2006. Jones, a junior midfielder from Auburn, Ala., started all 20 games for the Tigers, scoring three goals and four assists on the year. Her efforts in 2015 earned her a spot on the All-ACC Third Team in 2015. 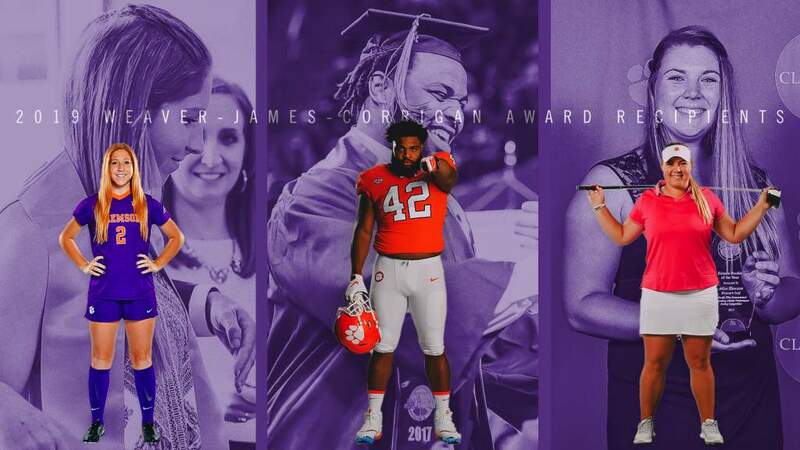 The health science major has been named to the President’s List three times and the Dean’s list twice in her five semesters at Clemson and is an officer for the Clemson Student-Athlete Advisory Committee, and headed up the Clemson Can food drive this past fall. Wagner, a junior defender, played in 15 games for the Tigers and tied with Staab for the second most points on the team after scoring three goals and dishing out five assists. She scored the lone goal in the Tigers’ 1-0 win over No. 5 Notre Dame on Sept. 19 in the 102nd minute. Weston, a 4.00 career GPA management major, was also named a COSIDA Academic All-District member in 2015 after scoring five goals on the season, and recording a team high .542 shots on goal percentage. Staab was the lone freshman named to the All-ACC Academic Team and was also a member of the Freshman All-ACC Team in 2015. The San Diego, Calif. native lead the team in assists with seven from her spot on the back line. 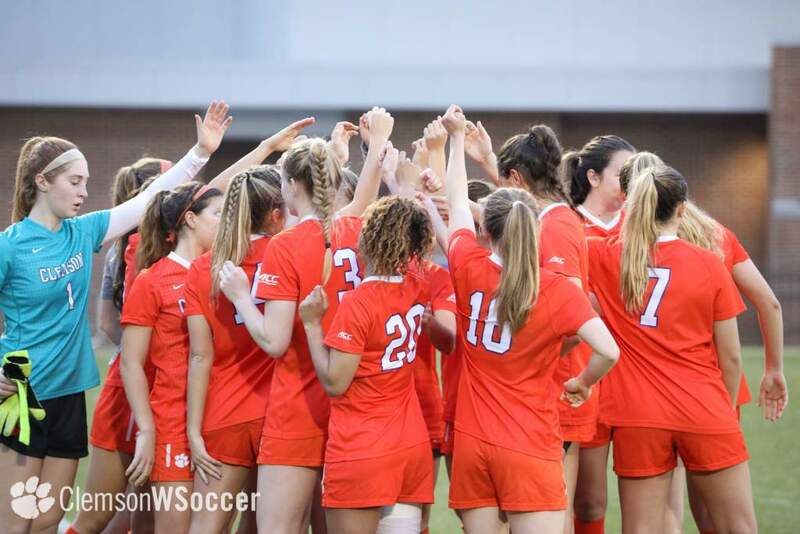 She also earned an invite to the U-19 U.S. Women’s National Team training camp in Lakewood Ranch, Fla.
Clemson tied for second most recipients in the conference with National Champion Runner-Up Duke. Florida State had the most with nine players honored. In all, 43 student-athletes were named to the All-ACC Academic Team.